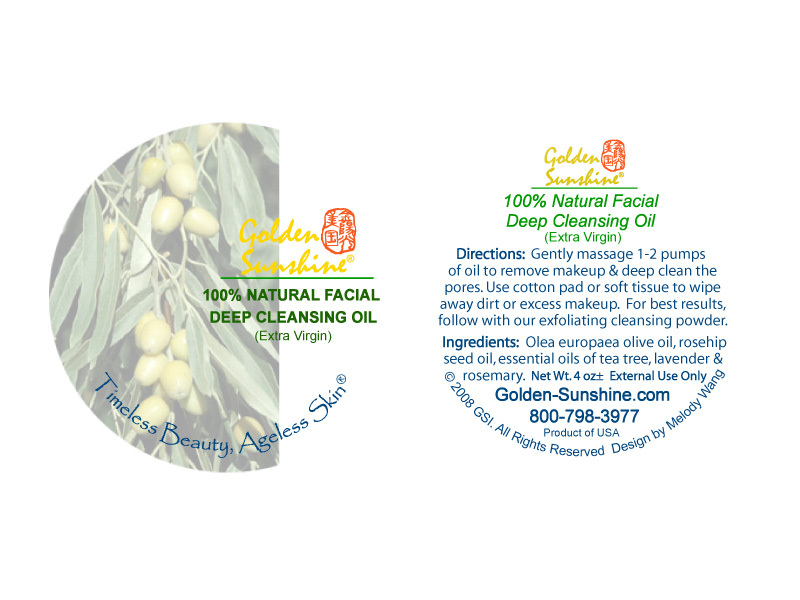 An all-natural daily cleansing and moisturizing regimen is important for maximizing anti-aging benefits. Use these products as a daily skin care regimen to clean, exfoliate, nourish, and moisturize your skin, keeping it healthy, supple, and glowing. 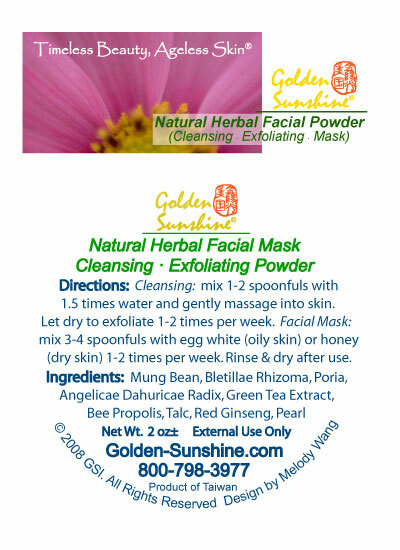 Use this herbal facial cleanser and acne powder to clean your face daily and exfoliate as needed. 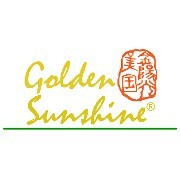 To use as a nourishing herbal mask, mix with egg whites (for oily skin) or honey (for dry skin). This product comes in a 2 oz. jar. 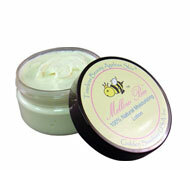 Use this balm to protect and moisturize the skin. 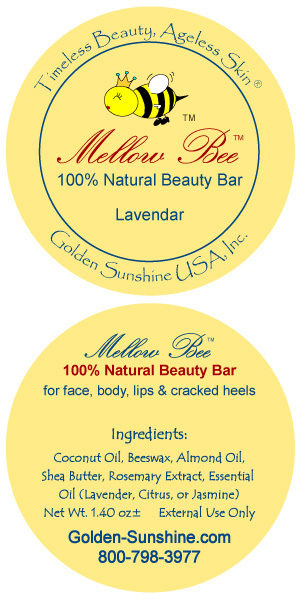 It's great for the lips, face, and body, and can also be used to add moisture to dry, cracked heels. Use daily as needed. This product comes in a 1.4 oz. tin and is available in several scents. 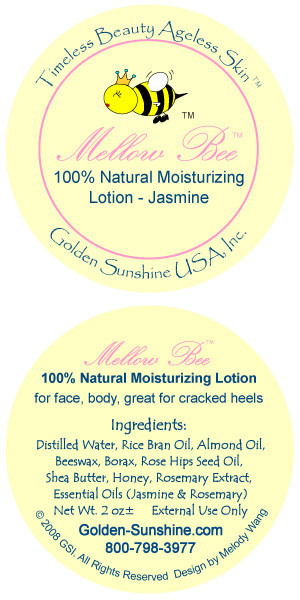 Use this lotion throughout the day to moisturize and keep the skin supple. It's excellent for use on the face and body or on dry, cracked heels. Use daily as needed. This product comes in a 2 oz. jar and is available in several scents. Freshen and moisturize your skin with the best Bulgarian Rosa Damascena hydrosol from the “Valley of the Roses” nestled amidst the Balkans, known as the most beautifully scented roses in the world. Truly the best skin toner available. This product comes in a 2 oz. spray pump bottle. Freshen and moisturize your skin while calming your spirit with the best high altitude Lavender Hydrosol, distilled to perfection to a therapeutic grade. This product comes in a 2 oz. spray pump bottle.